Our automotive series takes electric and hybrid cars into stunning landscapes as some of the world’s best drivers tell us their stories of life behind the wheel. Due to our relationships with top manufacturers, this includes access to both concept and production cars. 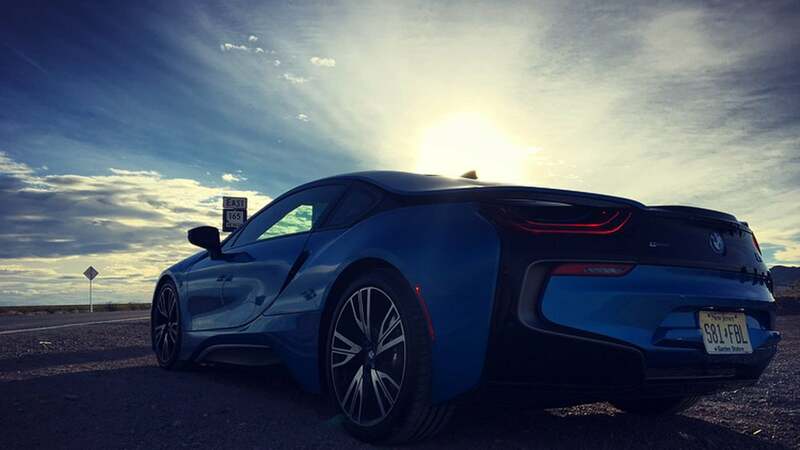 Episode 1 saw Antonio Felix da Costa take a BMW i8 into the heat of the Nevada desert to explain his history with the Andretti racing team. Episode 2 took racing legend Alain Prost through the streets of Monaco and up into the hills in a Renault Zoe sSport concept car as he relived his multiple triumphs in the city. Episode 3 sees one of the world’s most exciting electric concept cars thrashed around the lakes of upstate New York.